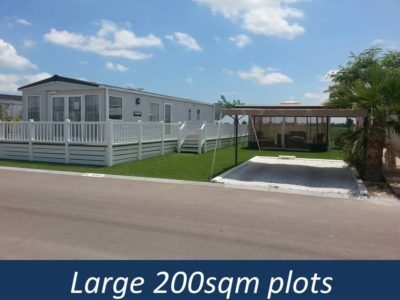 A very rare situation has just arisen and we are now pleased to announce that we have a resale mobile home for sale on this spectacular park please see “Resale Mobile homes” below. 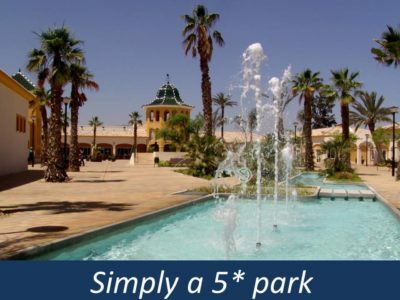 Grand Plaza Mobile Home Park Resort is ideally situated with the nearby towns of Torrevieja, La Marina & Guardamar just a 20mins drive away where you will find long stretches of white sandy beaches, promenades, shopping centres, water parks and much more. There are 3 nearby golf courses for the golf enthusiasts and breathtaking walks for the more active. The park is enjoyed by all ages and nationalities, so if you are looking to retire but not ready to hang up your dancing shoes, or if you are looking for a holiday home to rent out then Grand Plaza Resort is one to see. The facilities on the park are endless and you will see from the pictures below this park has something for everyone. Tapas Bar & Music Bar- spacious terrace also serves pizzas, hamburgers, sandwiches and cooked meals for more casual dining. 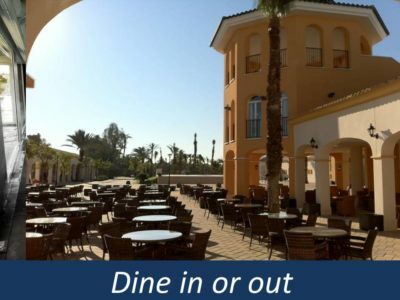 Nightly entertainment with live music, karaoke, bingo, games and large screen TV. 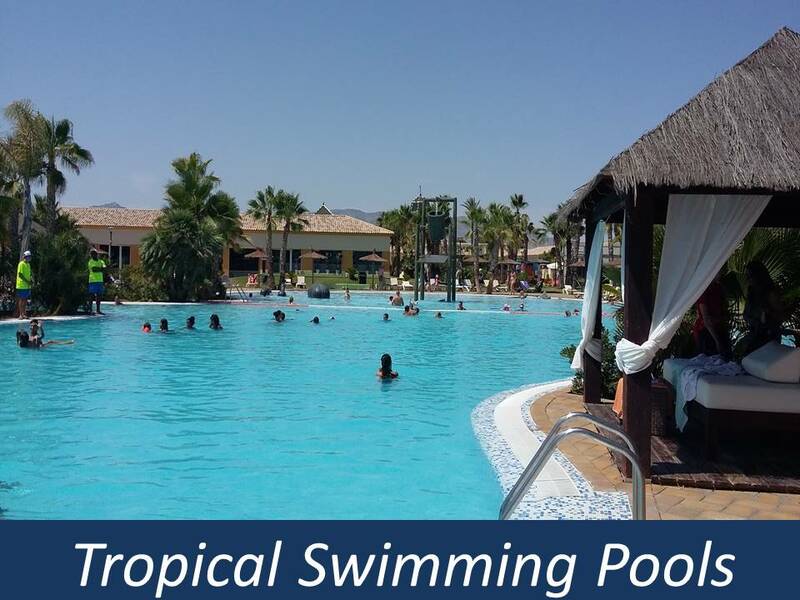 Tropical lake swimming pools surrounded with beach areas and lush gardens full of Mediterranean and Tropical plants. 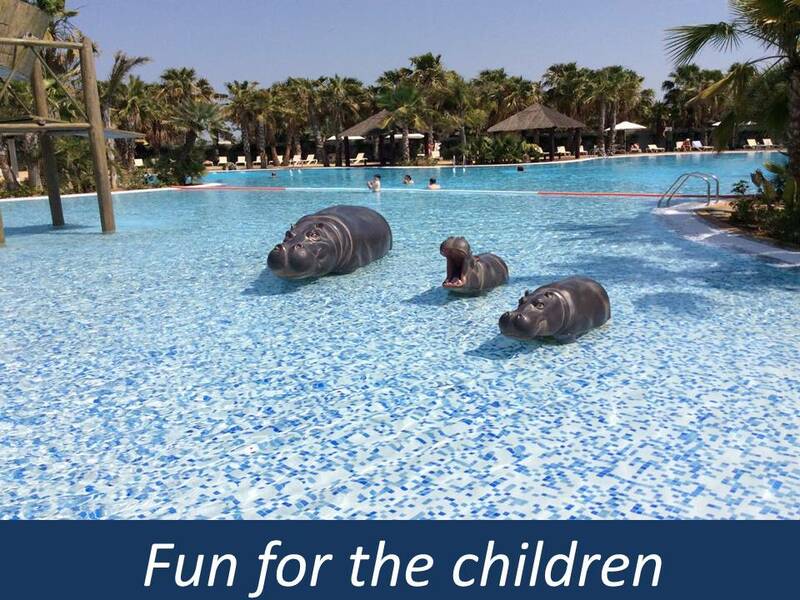 Swimming pool bar- In summer months there are many different forms of entertainment and sports activities like aquagym, night dips and thematic parties. Sunbathing Area- 5000 sqm area with sunbeds and thatched parasols. Large Supermarket with deli, butchers, fish, fruit and vegetables. Not forgetting a huge array of drinks. 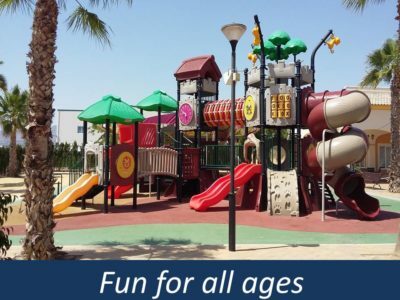 Entertainment all year round including arts and crafts workshops, game and sports contests, themed parties, shows, nightly entertainment full of music and dance and much more. 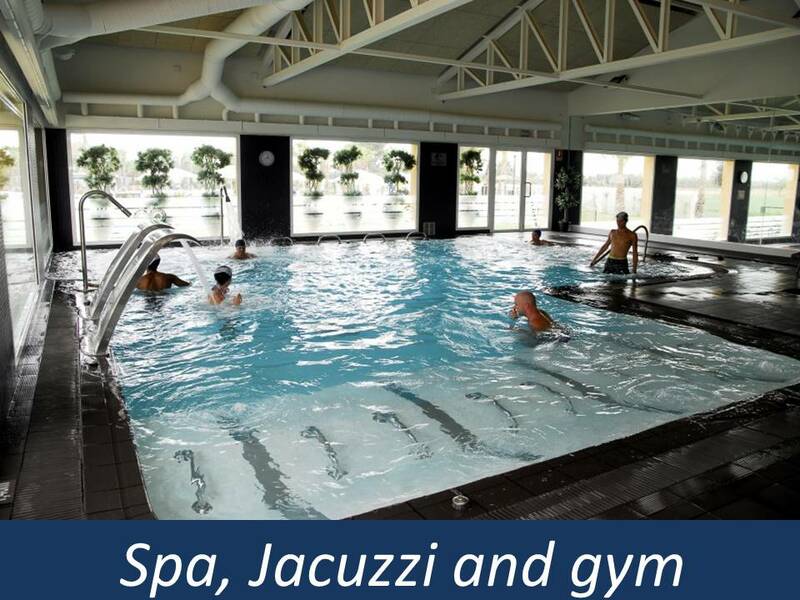 Wellness centre featuring fitness studios, saunas, Turkish Baths, Water beds, Semi Olympic heated swimming pool, Steam room, Massage centre, Physiotherapy service, Spa and a wide variety of body and facial treatments. 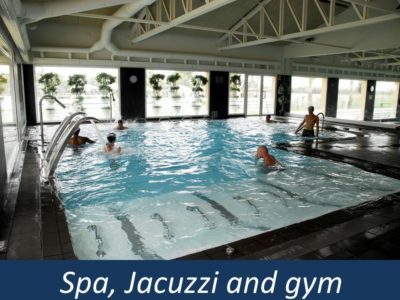 Fitness Centre- Training areas, cardio theatre, workout area, training circuit, aerobics, pilates, body fitness, spin bike, body combat and yoga. 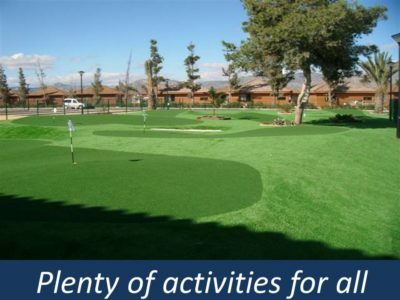 Pool Tables, Soccer Tables, Sports Machines and Darts.